Blackhawk! 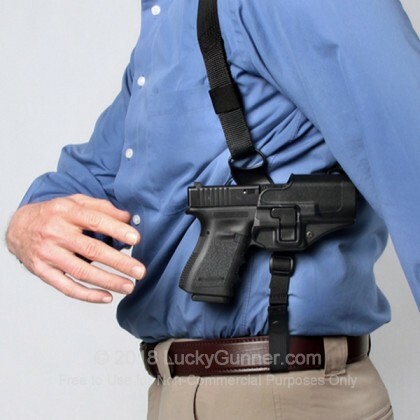 holsters are quickly becoming an industry favorite among law enforcement professionals and serious shooters. 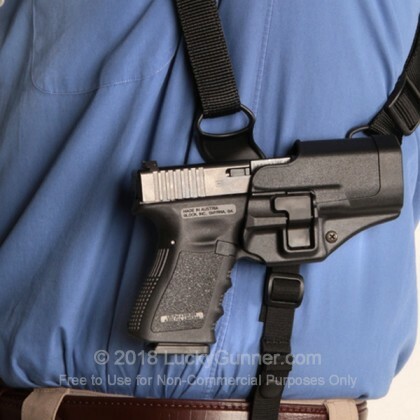 The ability of the SERPA holster to be used in a multitude of applications by simply using the quick disconnect system is exactly what shooters have been asking for. 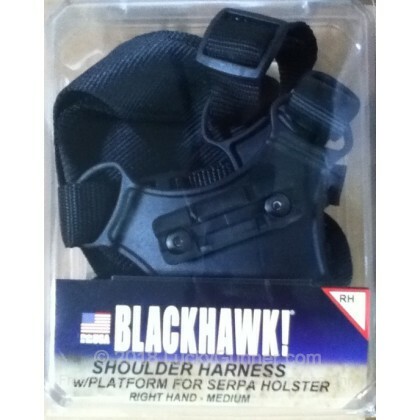 Like all Blackhawk SERPA products, the platform is constructed from the highest quality high-density polymer carbon-fiber blend. 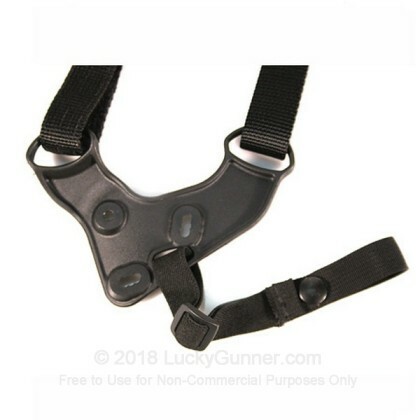 The SERPA Shoulder Harness allows owners of SERPA holsters another mounting option, further expanding the already versatile SERPA line. 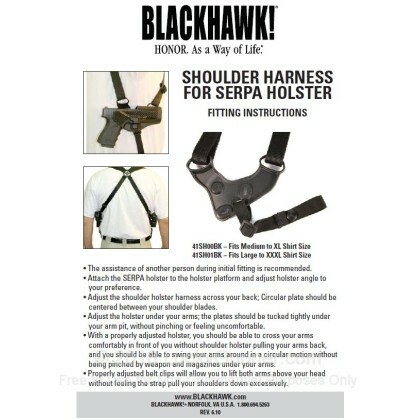 Mounting your SERPA holster to the shoulder harness is simple and quick. 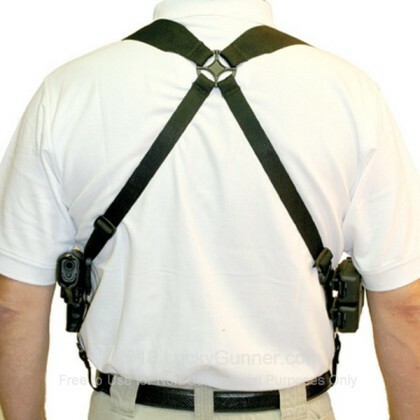 The offhand side of the shoulder harness has two picatinny rails, that allow the mounting of two Blackhawk magazine pouches or one magazine pouch and a flashlight carrier.